Each week of 2015 has brought a new unexpected and unwanted difficulty for us and it isn’t over yet. I am counting the days until this terrible year is finally over. Many of these difficulties will follow us into 2016 but with each new year comes new opportunities and I plan to find all of the happiest opportunities I can! Sometimes life is going to burry you in sh**! You have 2 choices, you can sit down and cry about it or you can grab a shovel and try to dig your way out of it. Through out this year I will admit sometimes I chose the crying option before sucking it up and grabbing a shovel but I always get up and keep trying. If I’ve learned anything this year it is that things can ALWAYS get worse and appreciating that they haven’t yet is a small but necessary blessing. What I’m trying to say (not very clearly I’m sure) is no matter what struggles you may be facing always look for and cling to the good things in your life, no matter how small the good things may be, they will be what help to pull you through. I hope your 2015 was better than mine and I hope 2016 is wonderful for us all! 10 Tips and Tricks for Hosting Thanksgiving! Just because the first try doesn’t go well doesn’t mean you should give up. Learn from your experiences and do better next time. My second try at hosting this Holiday went much better but still taught me several valuable lessons! If this is your first time hosting Thanksgiving, feel free to learn from my mistakes! There is so much to do before guests start arriving and rushing for perfection can quickly overwhelm anyone. With a little planning and preparation, you too can pull off a wonderful holiday gathering! Here are 10 of my tips and tricks to hosting a stress free Thanksgiving! MIA Explanation and October Posts Update! Not to fear! I have a lot of catching up to do but I will fit in as many Halloween posts as I can before November arrives! My normal posting schedule of Monday = Food, Wednesday = Misc., Friday = Activities out the window! I will be posting whatever I can whenever I have it! Be prepared for all the Halloween you can handle crammed in to these remaining two weeks! Starting in November I will get back on track with a normal posting schedule but for now I am rolling with the punches. Thank you for your understanding! 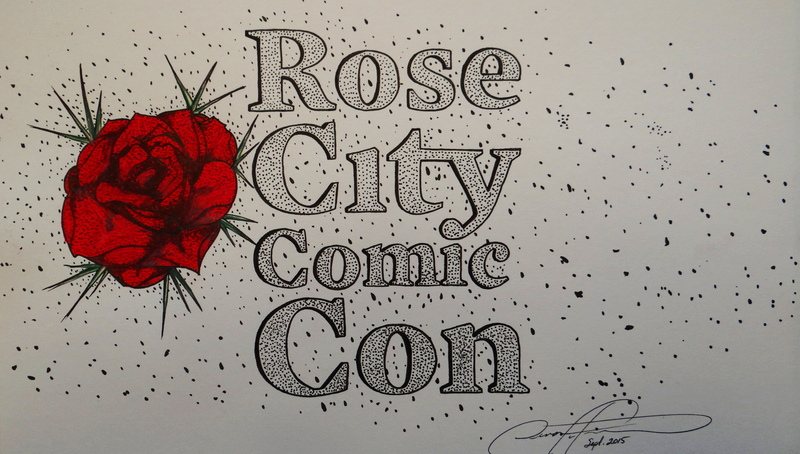 Rose City Comic Con 2015! One of my goals of starting this blog was to create an excuse and motivation to get out and try fun new things. Now each week I share those adventures with you! Last weekend I experienced my first ever Comic Con! Today is the Fall or Autumn equinox here is in the northern hemisphere! Some people may be groaning and wishing for a little more summer, some people are counting down to Christmas. I beg you to stop and celebrate the beginning of Fall and all it represents. Today is more than the end of summer and beginning of cold weather. On this day there is perfect balance! 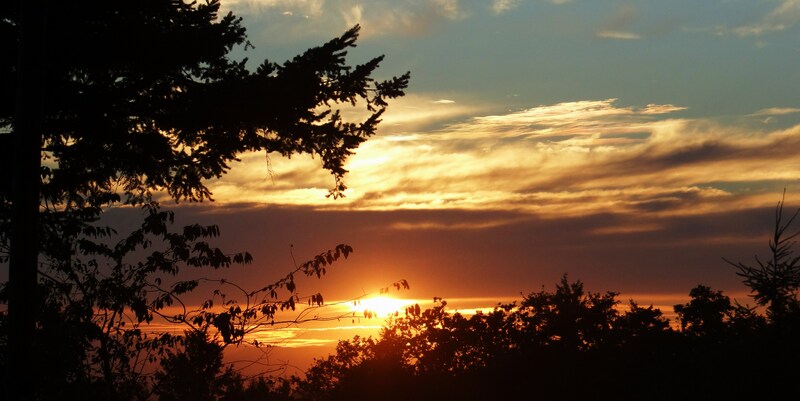 In the spring and summer we have more daylight hours than darkness hours. While in the Fall and Winter we have shorter days and longer nights. On this day we have exactly the same amount of sunlight as darkness, 12 hours of light & 12 hours of dark, perfect balance. Think about that, it’s amazing isn’t it? Historically this day was celebrated much in the same way we celebrate Thanksgiving (originally the harvest and giving thanks were celebrated in relation to the Autumn equinox but in 1863, Abraham Lincoln issued his “Thanksgiving Proclamation”, which changed the date to the last Thursday in November and in 1939, Franklin Roosevelt adjusted it yet again, making it the second-to-last Thursday, in the hopes of boosting post-Depression holiday sales). We could all use one more excuse to appreciate and celebrate life! The Equinox is a holiday close to my heart because it’s not about shopping or presents, it’s a pure and natural celebration of everyday life! On this day every year nature is perfectly balanced and I believe urging us to evaluate the balance in our own lives. Here are 10 ways you can commemorate this special occasion! Breakfast! Best meal of the day! Most important meal of the day! Least motivated meal of the day… This is not necessarily for those high energy morning people who enjoy jumping out of bed and rush to the kitchen to create a fabulous well balanced breakfast everyday. This idea is for those who love breakfast foods but when morning comes they shuffle to the coffee pot just trying to keep their eyes open. 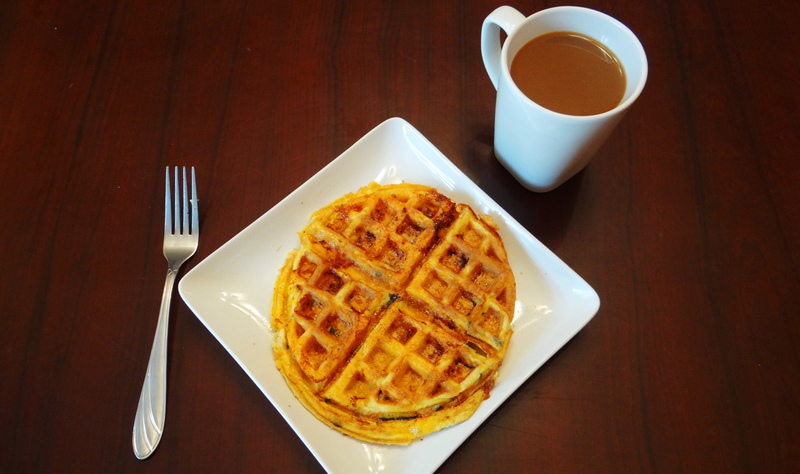 This is the easiest omelette ever! 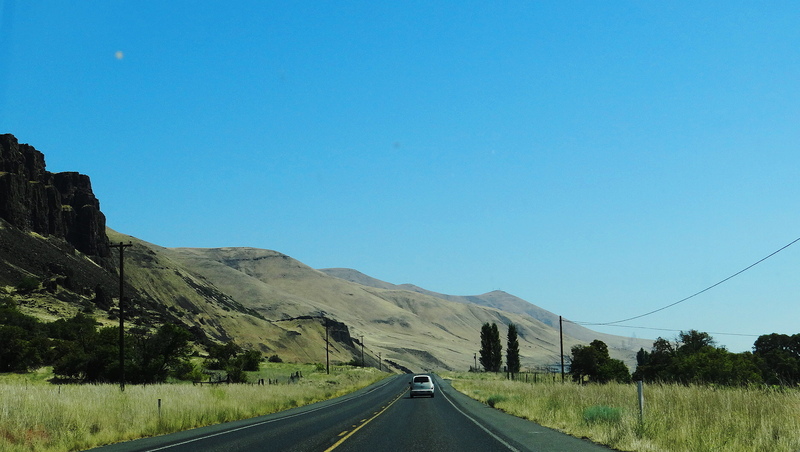 This week, we explore central Washington on a road trip from Portland Oregon to Cle Elum Washington! Road Trip!!! I don’t know about you but I love road trips! There is just something magical about packing up supplies and jumping in your car with someone special! It may be the ever changing sights out the window, the sing alongs with the radio, the laughter and conversation along the way or simply the freedom to stop (or not stop) whenever the mood strikes! The weather is turning colder, kids are heading back to school and advertisements for pumpkin spice everything are starting to pop up around us. Summer is coming to an end… I won’t pretend to be all broken up about it, I prefer Fall and Winter myself. Even though I am eagerly looking forward to the upcoming seasons I must look back at the happiness of Summer and appreciate the season for all it gives! This week on Monday Meals, Chicken Enchiladas! 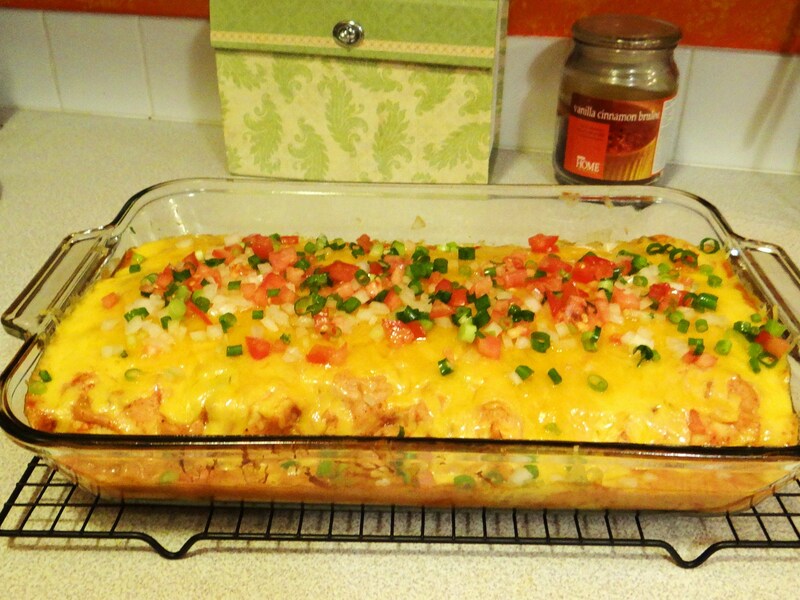 These enchiladas are one of my all time favorite meals! They create an explosion of flavor with each bite! I am proud to say this recipe was created by my husband. I hope you and yours can get as much enjoyment out of it as we do! Friday Funday!! This week, a date to the drive-in! Going to the movies is a classic date plan but sometimes this date night staple needs some spicing up. Going to a drive-in is more than just a movie, it’s an experience all it’s own! Let me introduce you to what makes a drive-in so special! 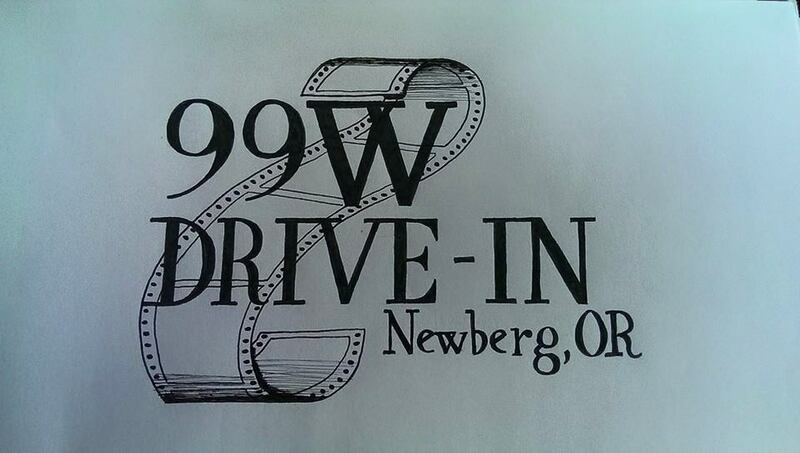 We choose to check out the 99W Drive-In located in Newberg, OR.